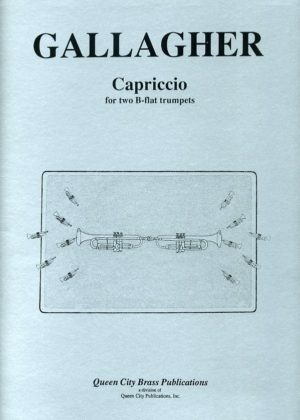 A contemporary style duet for trumpets. Jack Gallagher (Resonances) has created a one movement piece challenging in rhythm but not extreme in range. 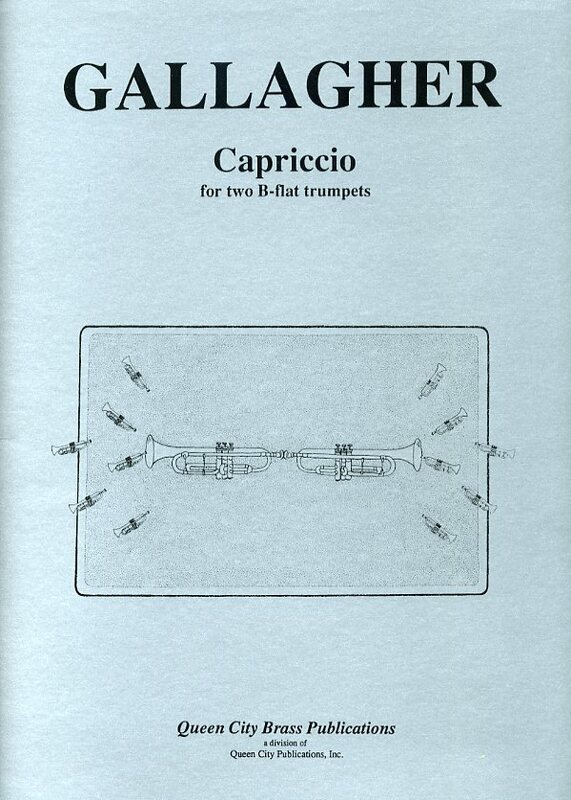 A contemporary style duet for trumpets. Award winning composer, Jack Gallagher (Resonances) has created a one movement piece challenging in rhythm but not extreme in range.This is an excellent choice for recitals and contests.